We have a new item to add to your arsenal of recovery aids – strawberries… listed as one of the top 20 antioxidant sources by the Journal of Agricultural and Food Chemistry. Best bought local and organic. You get the most health benefits from strawberries by eating them raw and straight from the farm. Full of vitamin C and Folic acid, strawberries promote heart health, fight of cancer and inflammatory diseases. One of the most amazing health benefits – strawberries as a pain killer. 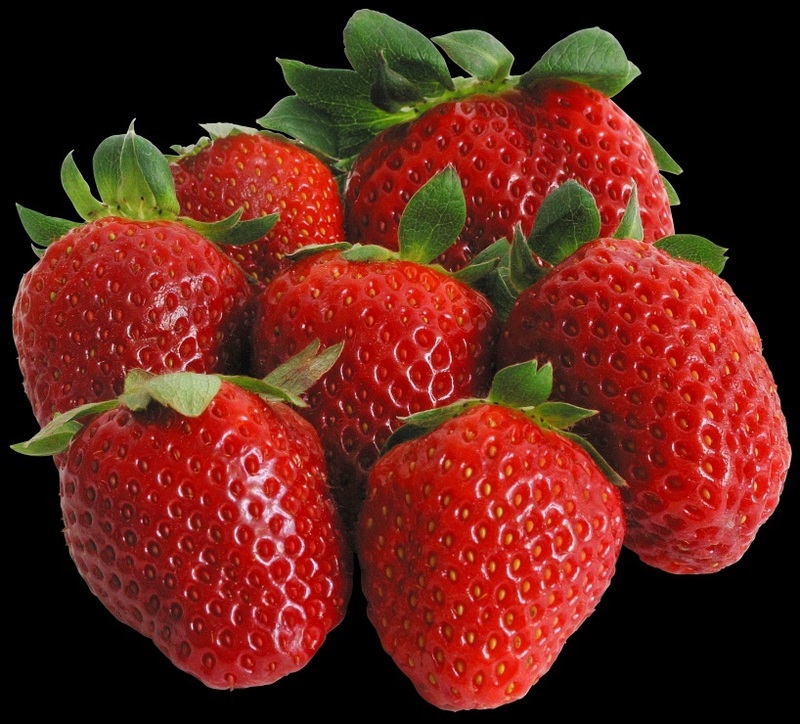 Strawberries, like aspirin, block pain receptors in your body. Your new healthy approach…..Next time you have a headache, forget the bottle of pills, reach for a handful of fresh strawberries instead.